The Monte Grappa map in Battlefield 1 is a divisive experience. Based on a bloody, treacherous set of battles from the first World War, it is a hard map to take and hold objectives on. 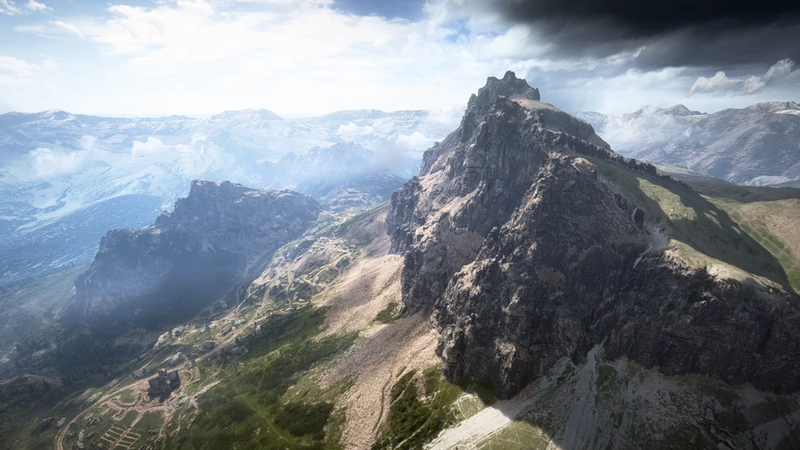 And now the Battlefield 1 community is embroiled in its own fight about the “real” Monte Grappa. 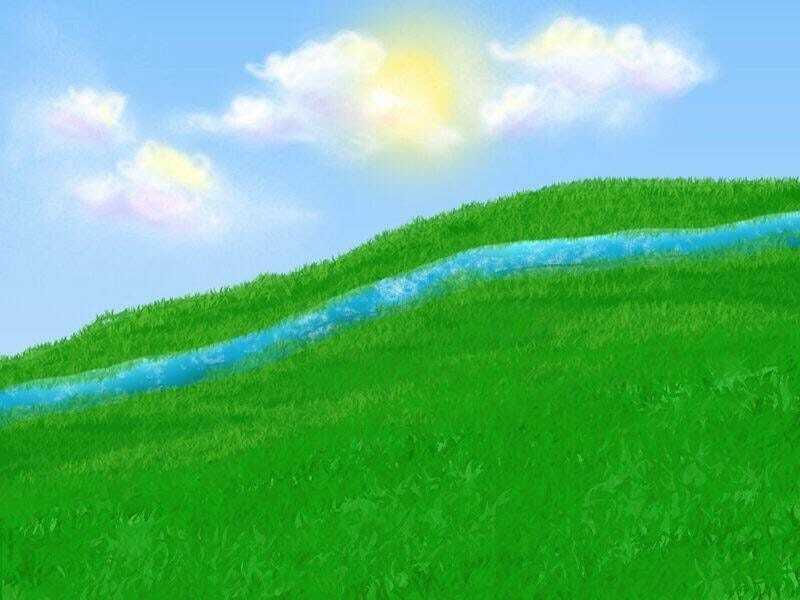 A few days ago, a Reddit user posted a picture of a mountain with the simple thread title of “Monte Grappa IRL.” As you can see below, it’s an idyllic mountain covered in green, and that’s in harsh contrast to the way that many players understand the Monte Grappa of their first-person shooter experiences. The catch, though, is that it isn’t Monte Grappa. 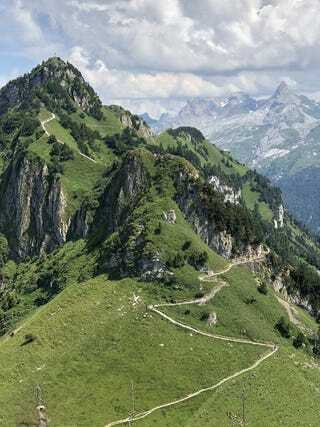 A thread sleuth pointed out that it’s a picture of a mountain in Stoos, Switzerland that was originally posted on r/EarthPorn by a user named ilikepot. Apparently you can ski there! 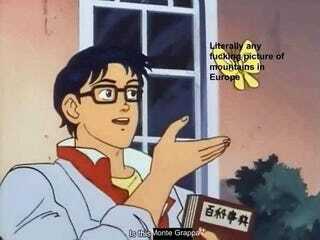 It’s also not chock full of the tragedy of war, or at least not the same kind that exists at Monte Grappa. 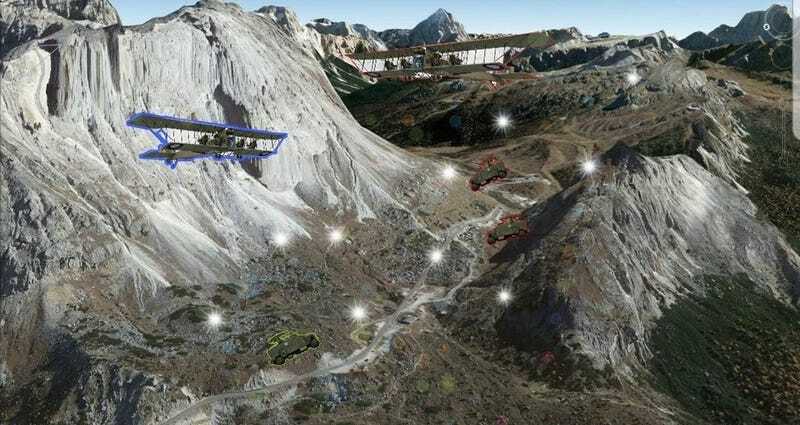 In fact, if you look up Monte Grappa on good old Wikipedia and plug the coordinates into Google Maps, you can see that the two mountains are a good 500 kilometers from each other. That’s pretty far! Or, well, wait. That might also be incorrect. 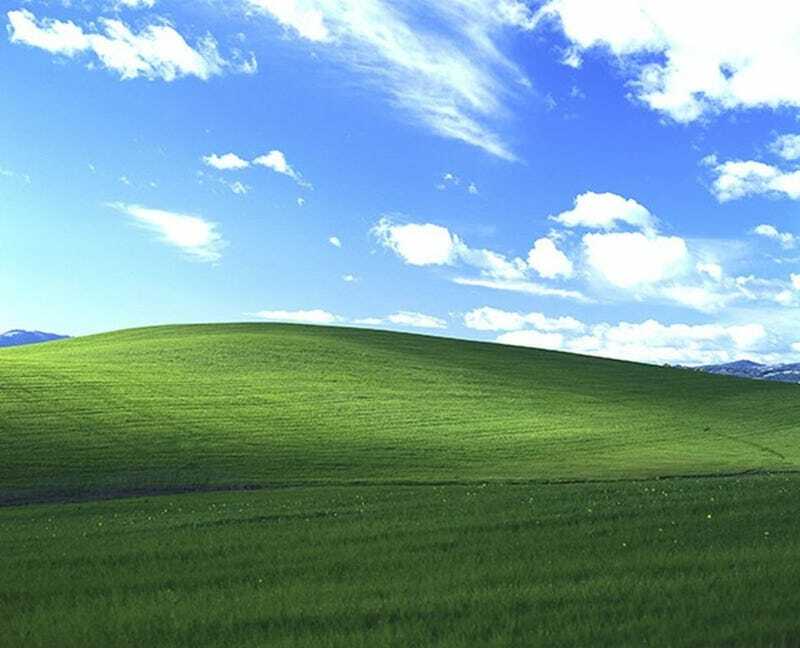 In the midst of this, Dorjcal posted a real real photo of Monte Grappa, which is sort of idyllic. 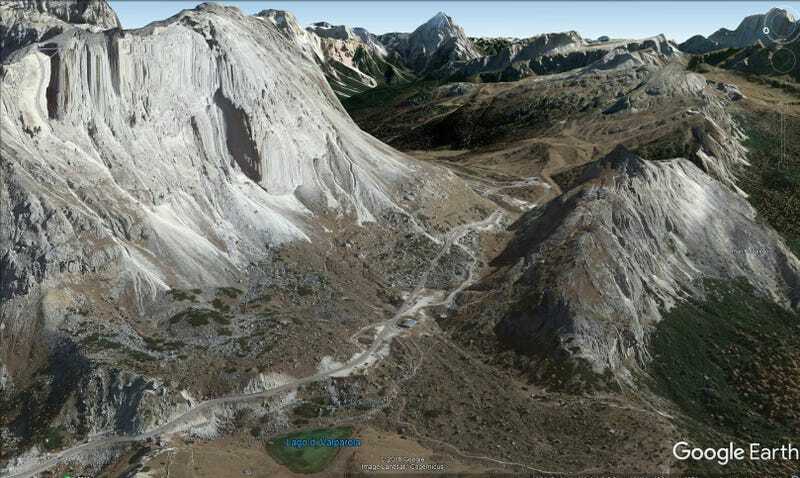 It was user d1ea who went to Google Earth and pulled actual, true pictures of the location that inspired Monte Grappa to educate the public. 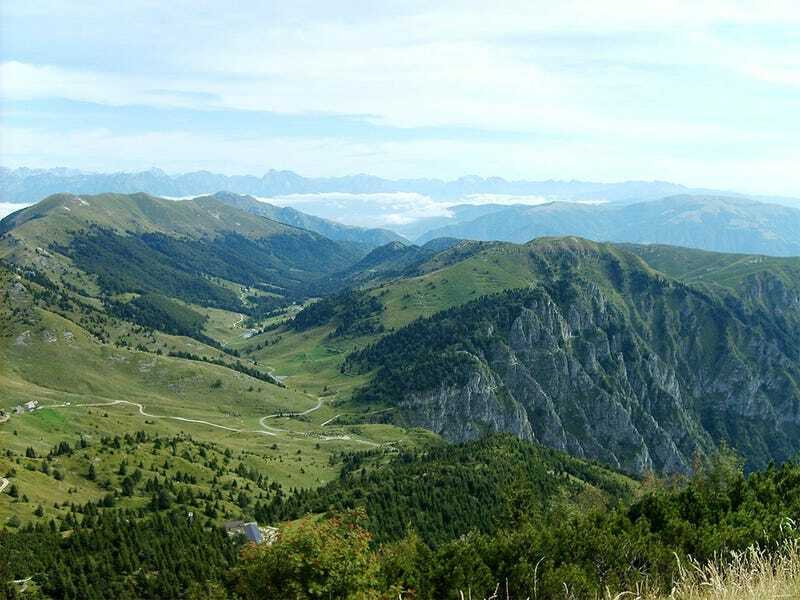 This area is about a hundred kilometers north of the city of Vittorio Veneta, and it is well within the place where the final Italian offensive took place at the end of the Battle of Monte Grappa. 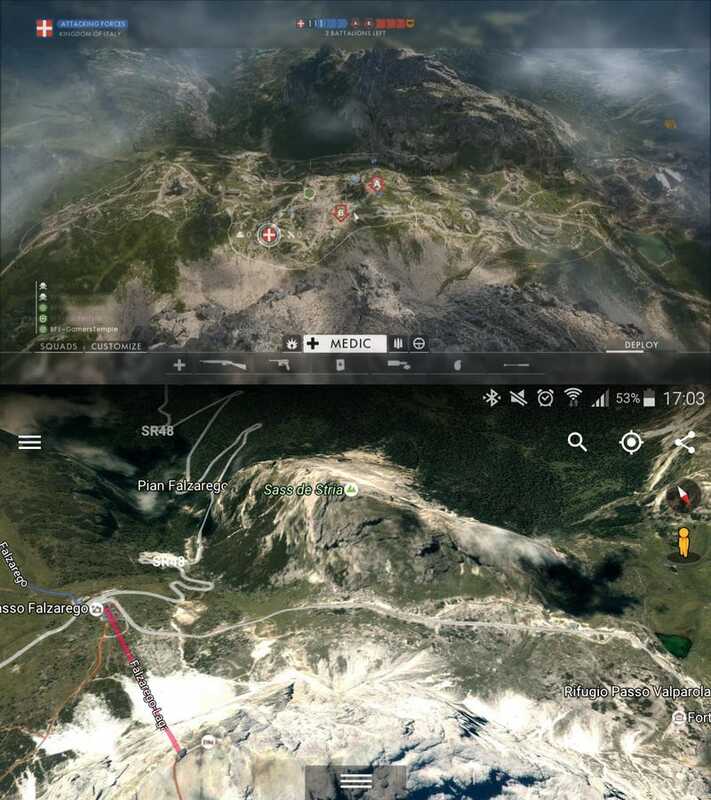 Even if the problem of fake images of Monte Grappa is “solved,” the community response to the confusion over what the mountain (or map area) actually looks like are comedy gold. 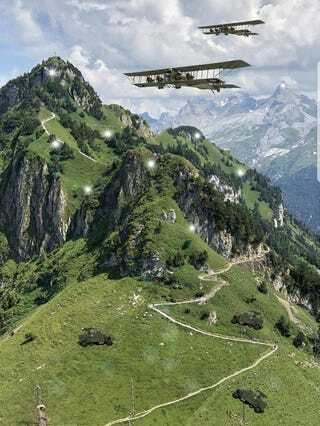 Is this the real Monte Grappa? I’m 90% sure this must be the actual Monte Grappa. Vía https://kotaku.com/the-battlefield-1-community-is-torn-over-a-mountain-1828287218 ʕ ᴖᴥᴖʔ Subscribe to me here on Youtube!